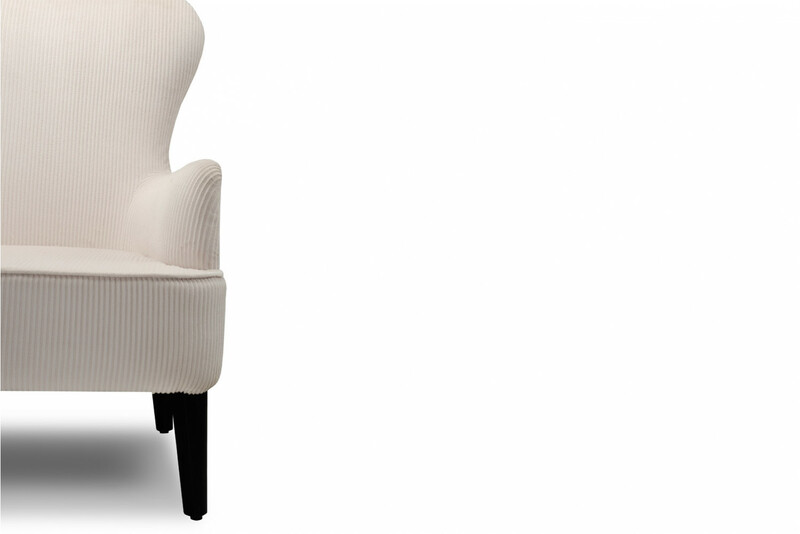 The traditional yet comfortable KCM chair with a curvy frame mingles perfectly with an elegant setting. The wooden frame is upholstered with high-quality grade poly blend fabric to match the caliber of the chair, succored by exposed wooden legs. KCM has been designed for formal meetings. From the modish armrests, the valiant back to the wooden legs, all attributes of this chair points out to its exalted appeal. KCM has been designed for formal spaces. From the stylish armrests, the bold back to the wooden legs, all features of this chair points out to its majestic appeal.